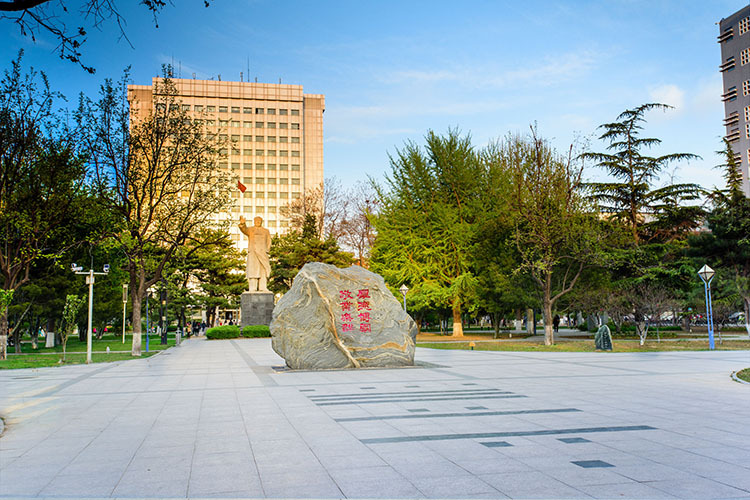 We warmly welcome outstanding talents from home and abroad to join Beijing University of Posts and Telecommunications (BUPT). BUPT can provide you with a competitive salary, accommodation, and start-up research funds for building professional research teams. BUPT is committed to promoting the “Double First Class University Plan” and implementing the strategic plan of “empowering the university development through talents”. BUPT is also devoted to expanding our pool of talents and constructing a solid foundation for developing a first-class faculty team. You can also apply for the “Young Thousand Talents Plan” at BUPT. We sincerely invite you to join BUPT and look forward to working with you for mutual development. 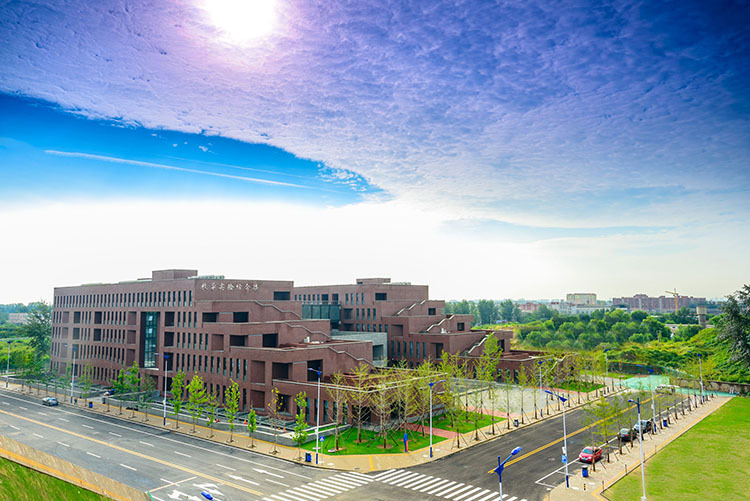 Beijing University of Posts and Telecommunications (BUPT) is a university directly under the administration of the Ministry of Education (MoE) and co-built by the Ministry of Industry and Information Technology (MIIT). BUPT is one of the first “Project 211” universities, having joined the “Project 985 Innovation Platform for Superior Discipline”. We are also listed as one of the universities with “Double First Class Discipline” in China. Moreover, BUPT is a comprehensive university with information technology as its main feature, engineering and science as its main focus and a combination of engineering, management, humanities and sciences as its main pursuit, hence serving as an important base for nurturing high-tech talents. Since its foundation in 1955, BUPT has become a prestigious university with comprehensive disciplinary strength featured by Information Technology. BUPT now has 18 schools, three research institutes and one graduate school. The 18 schools include the School of Information and Communication Engineering, School of Electronic Engineering, School of Computer Science, School of Automation, School of Software Engineering, School of Digital Media and Design Arts, School of Modern Post, School of Cyberspace Security, Institute of Information Photonics and Optical Communications, School of Sciences, School of Economics and Management, School of Public Management, School of Humanities, International School, School of Online Education, School of E-learning (Continuing Education), School of Ethnic Minority Education, Teaching and Research Center for Marxism and Department of Physical Education. 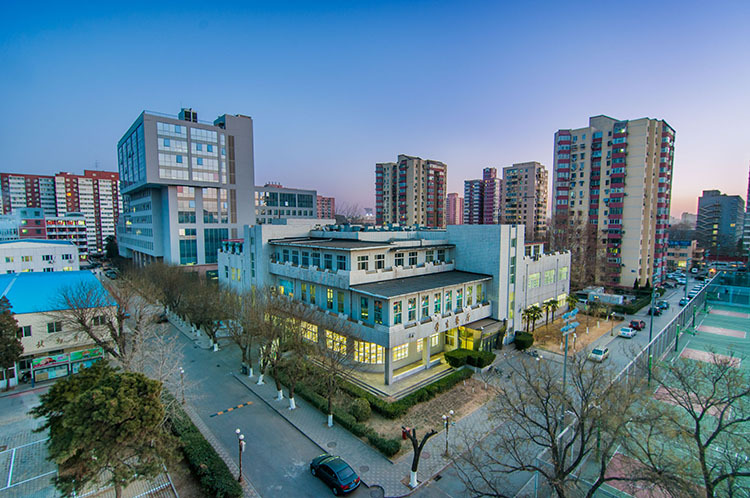 Our three research institutes are Institute of Network Technology, Institute of Information Photonics and Optical Communications as well as Institute of Intelligent Sensing Technology. The schools and institutes mentioned above cover nine disciplinary categories such as engineering, science, literature, management, economics, philosophy, law, education, humanities and arts, including 22 first-level disciplines. Among all the first-level disciplines, Information and Communication Engineering and Computer Science and Technology have been included in the list of “Double First Class Discipline”. According to the MoE’s assessment results in 2017 (the 4th time) for the first-level disciplines, three first-level disciplines at BUPT—namely, Information and Communication Engineering, Computer Science and Technology, and Electronic Science and Technology achieved the A level, with Information and Communication Engineering at the A+ level. With a commitment to faculty development, BUPT actively promotes the “Talent Cultivation Project”. BUPT has over two thousand faculty members in total, including Academicians of Chinese Academy of Sciences, Academicians of the Chinese Academy of Engineering, Foreign Academicians, Chief Scientists of “Project 973”, Creative Research Groups funded by the National Natural Science Foundation of China, “Distinguished Chang Jiang Scholar”, “Young Chang Jiang Scholar”, awardees of the “Thousand Talents Plan”, awardees of “New Century Talents Project”, the “National Experts with Remarkable Contributions”, awardees of the “National Science Fund for Distinguished Young Scholars”, winners of “Trans-Century Training Program Foundation”, winners of the “New Century Excellent Talents”, winners of excellent teaching team of Beijing, winners of the “Beijing New-star Plan of Science and Technology”, youth discipline leaders at provincial level, awardees of the “Young Elite Teacher Program” at provincial level, receivers of “Special Government Allowance of the State Council”, and awardees of the “National Outstanding Teacher”, etc. Moreover, BUPT has two first-level disciplines accorded national key discipline status, namely Information and Communication Engineering, and Electronic Science and Technology, seven first-level disciplines accorded key discipline status by Beijing Municipality, eight first-level disciplines accorded by the MoE, two key state laboratories, namely the State Key Laboratory of Networking and Switching Technology and the State Key Laboratory of Information Photonics and Optical Communications, five National Engineering Laboratory, namely National Engineering Laboratory for Disaster Backup and Recovery, National Engineering Laboratory of Mobile Internet Security Technology, National Engineering Laboratory of Information Content Security Technology, National Engineering Laboratory of Engineering Control System Security Technology, and National Engineering Laboratory of E-government and Cloud Computing Application Technology, as well as nine Key Laboratories at provincial level. BUPT also promotes broad international cooperation and exchange. In recent years, BUPT has founded five international expert centers sponsored by the “National Overseas Expertise Introduction Center for Discipline Innovation” (“111 Project” for short). 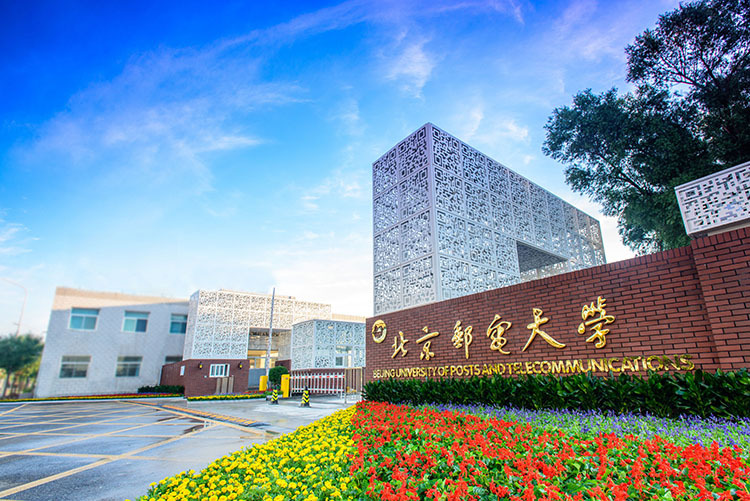 The five national centers are for Key Technologies for Telecommunications and Networks, Advanced Intelligence and Network Service, Wireless Network Convergence, Information Network Construction and Integration, and Basic Theory and Key Technology of Internet of Things. BUPT also regularly invites experts and scholars over the world, with distinguished professors such as Professor Zhores I. Alferov, the 2000 Nobel Laureate in Physics, and Professor Norman C. Beaulieu, the iCORE Research Chair and the Canada Research Chair in broadband wireless communications. Talent Recruitment at BUPT has four main categories, including “Distinguished Professors”, “Leading Professors”, “Outstanding Professor” and “Young Talents”. “Distinguished Professors” are generally Academicians of Chinese Academy of Sciences, Academicians of the Chinese Academy of Engineering, Foreign Academicians, winners of internationally recognized awards such as the Nobel Prize or the Turing Award, etc., under the age of 65. (6) An expert has the similar qualifications after this university’s professional evaluation. Young Talents are those who stand out among his/her peers or have the potential to become leading talents in his/her research field. Young talents are divided into three different levels, depending on their academic achievements. Young Talents at A-level should have the potential to become “Leading Professors”. They should be under the age of 40 (45 for candidates in the field of social science). Young Talents at B-level should have the potential to become “Outstanding Professors”. They should be under the age of 35 (40 for candidates in the field of social science). Young Talents at C-level should be graduating PhDs, or post-doctors from leading universities at home and abroad. They should have the potential to become talents at a higher level. They should also be under the age of 30 (32 for candidates in the field of social science). BUPT adopts an annual salary system for the contracted talents. We expect our talents to fulfill their basic job requirements and also encourage them to make greater contributions to the university’s mission of building the “Double First Class University” and “Double First Class Discipline”. Accordingly, we will provide the contracted talents with a benefits package, including competitive salary, accommodation, and start-up research funds for building their professional research teams. (2) Negotiable housing allowance, favorable research environment and adequate resources. (5) Research funds ranging from 1,500,000 to 5,000,000 CNY (500,000 to 1,000,000 CNY for qualified candidates in the field of social science). (5) Start-up research funds ranging from 500,000 to 1,000,000 CNY (200,000 to 400,000 CNY for qualified candidates in the field of social science). (5) Start-up research funds ranging from 400,000 to 600,000 CNY (100,000 to 300,000 CNY for qualified candidates in the field of social science). (5) Start-up research funds ranging from 100,000 to 200,000 CNY (50,000 to 100,000 CNY for qualified candidates in the field of social science). 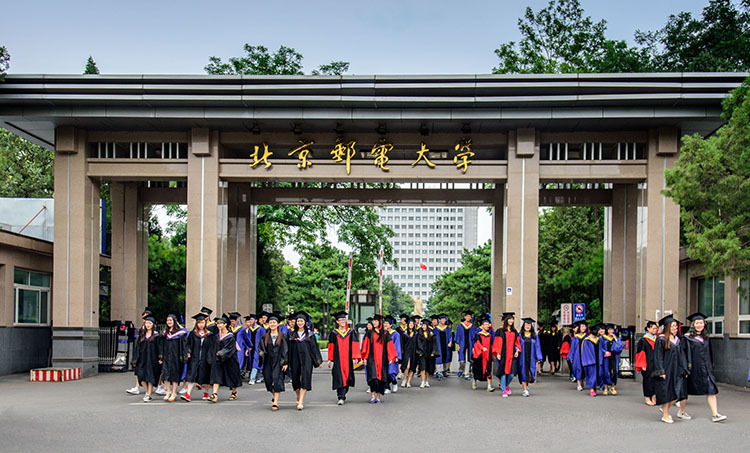 The university will also assist qualified candidates, their spouse and their children to get the Beijing Hukou (a household registration record as a local resident). Their children can also enjoy the priority regarding admission to the affiliated kindergarten and primary school of BUPT. Please feel free to contact us through e-mail or telephone for more information. Applicants should send the application materials through e-mail. Required application materials include a complete and detailed CV, copies of at least three original and significant publications and other materials demonstrating your academic achievements. Information and Communication Engineering, Computer Science, Electronic Engineering, Controls, Network Security, Mathematics, Physics, Materials, Management and other related inter-disciplines. 1. Candidates should major in natural science or engineering. 2. At the time of application, the candidates must have received the PhD degree and had more than 36 consecutive months of overseas research or work experience (full time). In addition, the candidates must have a full-time teaching and/or research position at a world renowned university, research institution or well-known R & D lab in companies overseas. 3. The candidates should be under the age of 40. Exceptions may apply to those new graduates who have achieved outstanding accomplishments during their overseas PhD program. 4. The candidates should stand out among their peers or have the potential to become leading talents in his/her field of research. 5. For the candidates who have been working in China, it should be less than one year since their returning to China. 6. The candidates should also meet other qualifications and the latest requirements issued by the Chinese government. 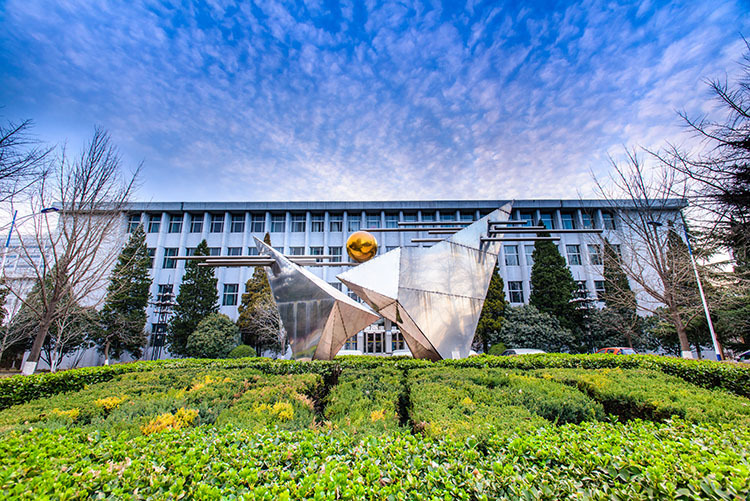 Beijing University of Posts and Telecommunications will provide a competitive salary, benefits, and research funds to candidates eligible to the “Thousand Talents Plan”. 5. Start-up research funds ranging from 1,000,000 to 3,000,000 CNY. 6. The university will assist qualified candidates, their spouse and their children to get the Beijing Hukou (a household registration record as a local resident). Their children will also enjoy the priority regarding admission to the affiliated kindergarten and primary school of BUPT. As indicated above, BUPT will provide a benefits package, including competitive salary, benefits, and research funds to all high level talents, such as “Changjiang Scholars”, “Distinguished Young Scholars”, “Outstanding Young Scholars” and other excellent young scholars. We welcome you to join us and we are looking forward to working with you for mutual development! Please feel free to contact us through e-mail or telephone for more information. Candidates should send the application materials via e-mail. Required application materials include a complete and detailed CV, copies of at least three original and significant publications and other materials demonstrating your academic achievements. The subject of your email should be “青年千人申报+your full Chinese name”. The university will organize the interview. We will also cover the cost of your travel and the hotel fee during your stay.